Entertainment criticism can be insufferable. Thankfully, I know some smart people who have a lot of smart things to say about entertainment. 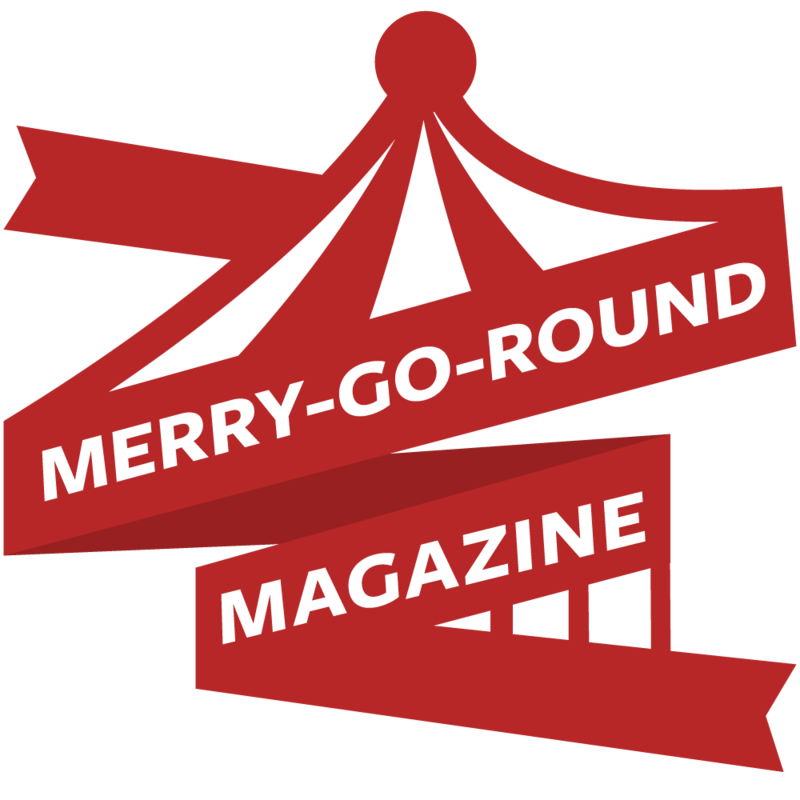 If you’re looking for some interesting perspectives on music/TV/podcasts/games/film, why not trundle on over to the Merry-Go-Round Magazine website? It’s run by folks I went to school with and very much worth the perusal if you enjoy reading commentary on the various trends of the entertainment industry or you just want some killer recommendations. If you’re looking for new things to watch/listen to, Merry-Go-Round is a treasure trove of recommendations. If I’m in need of new podcasts, I pop over to their Podcasts section and see what they’ve been buzzing about. In the music section they are very devoted to dredging up bands you have absolutely never heard of from the depths of Bandcamp. I don’t get out to see a lot of movies or watch a lot of TV, but even so I find myself reading about stuff I haven’t watched or even heard about due to their very well thought out, compelling, and unique spins. They do also occasionally do op-eds that are really, really, really good. Carter recently wrote one about the dueling Fyre Festival documentaries and how the documentaries themselves contain little deceptions that have big implications. It’s very worth the read. I’m also a huge fan of Lauren’s recent article on the Bachelor. Also, they have two podcasts. “Merry-Go-Roundtable” is more of the insightful commentary I’ve come to expect, but I’m really enjoying “Trailer Trashed” where Kate and CJ get drunk and talk about the latest film trailers. They’re hysterical. So yeah - give ‘em a check out! I know people who do cool things and you should appreciate the cool things they do.